There are a lot of Android games that can be played offline or without an internet connection. This article features 7 such new Offline strategy games for Android. Strategy games are based on fantasy worlds where players usually defend or attack the base of their enemy. These strategy games can be played in multiplayer mode and story (offline) mode. So let’s begin with our list of best offline strategy games for android. 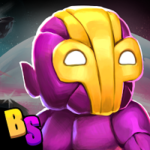 Crashlands is an adventure and strategy game based on an alien planet with amazing creatures. You can play this game without any internet connection. However, you will have to pay $7 (450 Rs) to download this game on your Android phone. Planescape is a role playing game based on exploring planes and surviving combat. You will battle with strange and alien creatures, engage in rich dialogue, and explore the dark and dangerous environment. 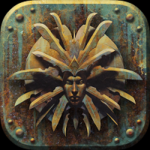 Planescape can be easily said as one of the best offline strategy games for android. Download it for 10$ and play it offline. 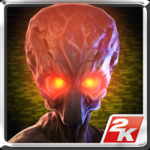 XCOM Enemy within is an extension of the popular strategy game named XCOM Enemy Unknown. It has a multiplayer as well as a story mode for offline playing. XCOM will take you over to unknown worlds with exciting maps and enhanced weapons. This game is quite enjoyable and will not disappoint you. 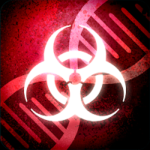 Plague Inc is a mix of strategy and realistic simulation. You will have to destroy the planet by spreading highly toxic plague. This game is one of the most downloaded and highest rated offline strategy games for android. The gameplay features 12 different disease type, hyper realistic world and 50 countries to destroy. 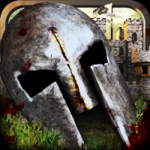 Heroes and Castle is a classic strategy game which will test your defense, attack and warfare strategy. You can summon huge armies of dwarves, Archers, Pikemen, Giants, Catapults, Mages etc. to attack or defend your flank. It can be played online as well as offline. 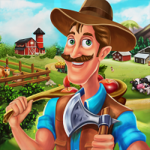 Big little farmer is an offline strategy game that can be played without any internet connection. You will have to build big farms in cities and harvest crops, raise animals and livestocks and fulfill orders. This game is available as free to play on the google Play store. 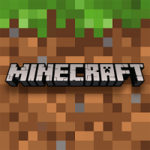 Enjoy the classic game of Minecraft on your Android phone. Minecraft will take you over to random worlds, where you have to build your own amazing things from the simplest of homes to the grandest of castles. We hope you will enjoy these Offline strategy games for android. Also have a look at 10 best android games with controller support.